California avocado fans in the Morro Bay area had the opportunity to learn more about their favorite fruit while sampling a wide range of unique California avocado dishes, desserts and beverages. The California Avocado Commission was a sponsor of the Taste of the Grove event on September 7 and on the following day met thousands of California avocado fans at the Morro Bay Avocado and Margarita Street Festival. CAC staff joined attendees at the sold-out Taste of the Grove event held on Friday evening at the Packing Shed. The intimate cocktail evening featured farm-to-table avocado-themed culinary pairings created by local chefs and designed to inspire guests to expand their usage of the fruit. 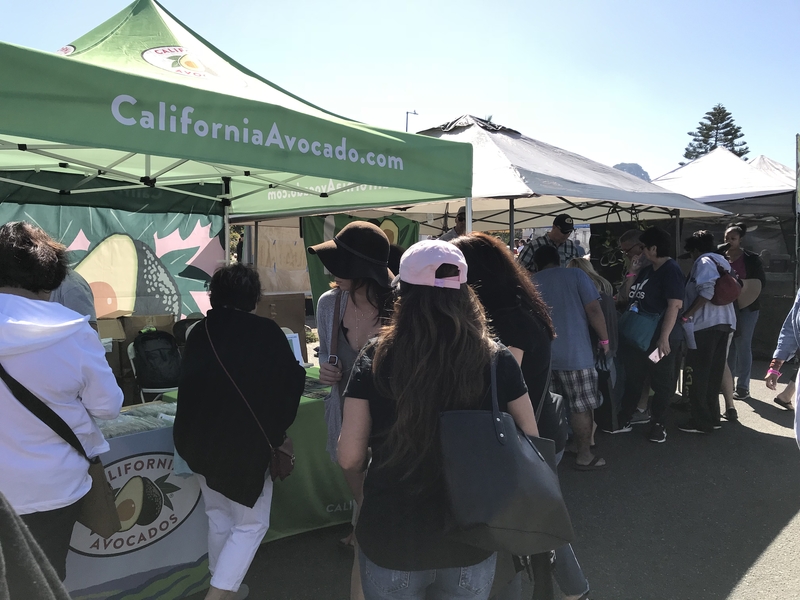 On Saturday, more than 10,000 California avocado fans attended the expanded Morro Bay Avocado and Margarita Street Festival, sampling a broad range of California avocado dishes while enjoying live music and local crafts. The Commission, which sponsored the event, shared new usage ideas and recipe booklets with fans, provided nutrition information and California avocado-themed giveaways. CAC staff and California avocado growers also answered questions about avocados, its nutritional value and how to successfully grow their favorite fruit. 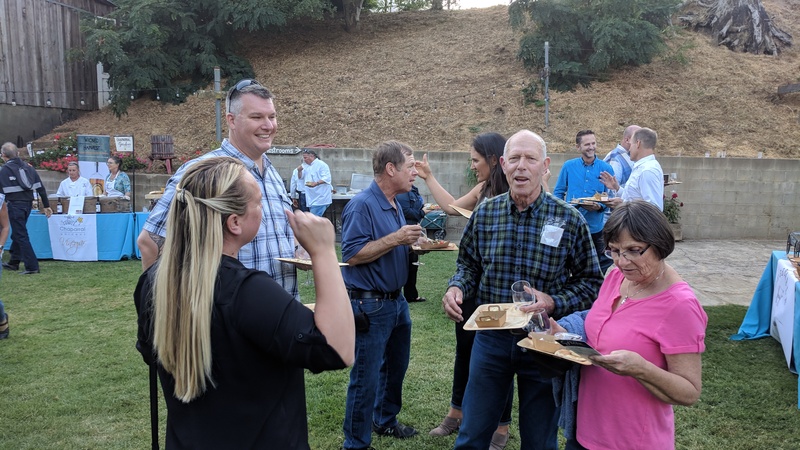 Morro Bay avocado growers Arby and Jeannie Kitzman join CAC and Del Rey representatives at the Taste of the Grove event. Festival attendees flocked to the CAC tents to pick up recipe brochures and California avocado-themed premiums.